David grew up in Richmond, Virginia and attended Freeman High School before he went off to the University of Arizona to earn his Bachelor's degree. In order to make his dreams a reality, David went on to earn his MBA at Loyola College in Maryland. He started his career at Verizon and, over the course of 12 years, honed his skills in finance and operations. Shortly thereafter, David moved to New York City and helped form the Women’s Sports Network, a sports marketing firm. When the luster of the big city had worn thin, David moved back to Richmond and met Dave Gallagher, and together they founded Dominion Payroll, which provides Human Capital Management services to clients in all 50 states. Richmond has a special place in David’s heart, and he enjoys being actively involved in the community. He currently serves as Treasurer of the Cameron K. Gallagher Foundation and on the Board of Directors for the Jewish Community Federation of Richmond and the Weinstien Jewish Community Center. He is married to Esther, and they have two children, Justin and Jillian. 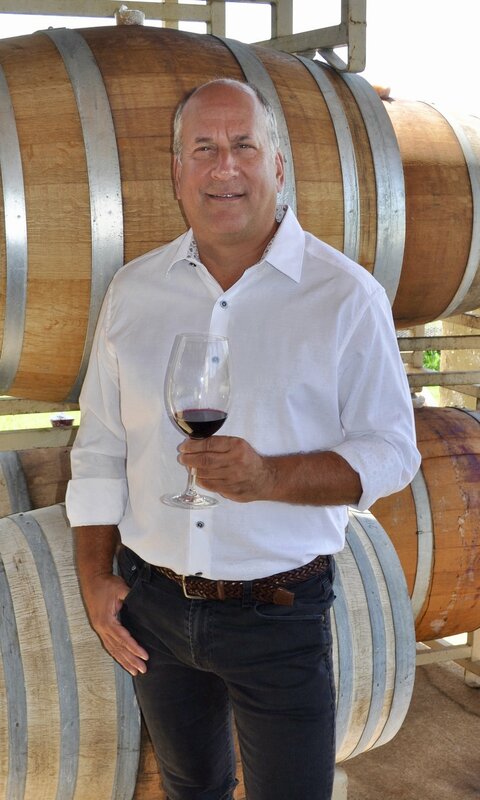 David enjoys relaxing with a glass of Petit Verdot and was pleased to recently discover the Lemberger varietal.